On 2016 Valentine's day, there are 3 nepali movies going to be released on the same day i..e Classic, Chalechha Batas Sustari and Prem Geet. Prem Geet - Love Song in english is a love story movie directed by Sudarshan Thapa. Rahul, a dreamer who has interest in playing cricket from his childhood finally gets chance to play national ICC cricket T20 worlcup representing Nepal. Lets see the movie "Champion" to know whether he will be able to drive victory for his country or not. The trailer of the movie has been released by the Nepali national team captain Paras Khadka. 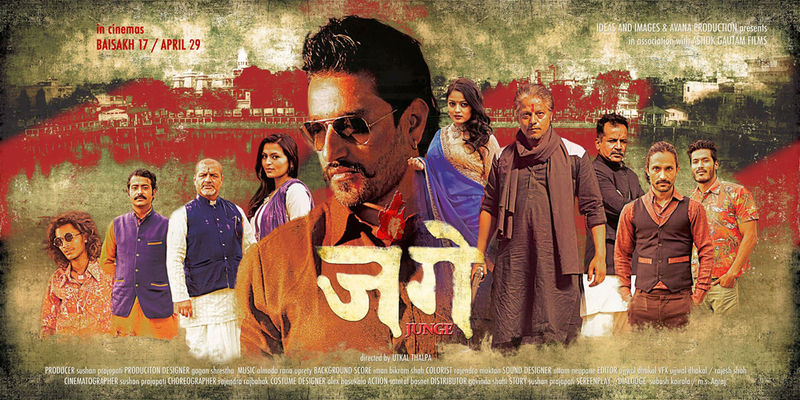 Actor Suraj Singh Thakuri's next movie Junge. The Tulke from the movie TalakJung Vs Tulke i.e. Khagendra Lamichhane is back with another movie named Pashupati Prasad. Khagendra Lamichhane holds the lead role of Pashupati Prasad who is a villager struggling to repay the debts and trying to open the gates of heaven for his decesaed parents. 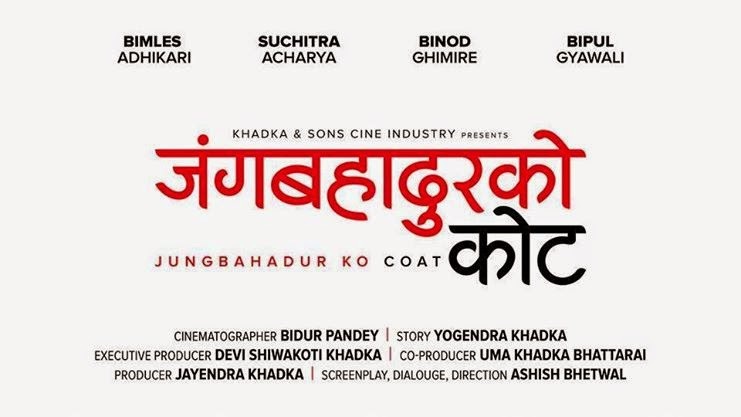 The movie is directed by Dipendra K.Khanal whose previous popular movies include Chapali Height, Vigilante (Nepal's First 3d Moviel), Jholay etc. Two days Gross Collection of Pashupati Prasad in Nepal: 42 Lakhs.